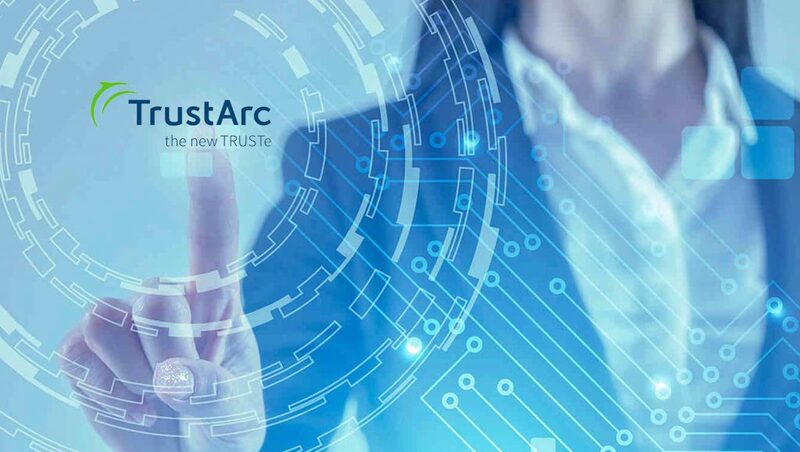 TrustArc, the leading data privacy management company, recently announced the TrustArc Individual Rights Manager, a 3-in-1 solution to help companies address data subject access rights requests in accordance with the EU General Data Protection Regulation (GDPR). Also Read: Are You GDPR Ready? Articles 12 and 15-23 of the GDPR provide several individual rights regarding the use of personal data, including rights to access, rectify, erase, restrict, move, and object to processing. These rights are among the top priorities for companies that must comply with GDPR as they carry high financial fines, and non-compliance poses a significant brand risk. To help companies comply with these requirements, TrustArc has designed a comprehensive Individual Rights Management solution. 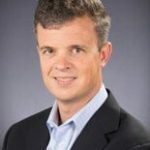 “As a leader in privacy management, TrustArc has more than twenty years of experience providing consumer privacy dispute resolution services for thousands of customers across virtually every industry. The Individual Rights Manager is an extension of that innovation and expertise, and tailored to the specific requirements of GDPR,” said Chris Babel, CEO of TrustArc. Proven Technology – Easy to install, a customizable solution enabling users to submit individual rights requests and companies to efficiently manage review and follow-up. Specialized Content – Comprehensive set of regulatory assessment templates to help companies understand which individual rights apply to their processing, along with recommended remediations and a case management workflow. Expert Consulting – Access to expert consultants to help develop a streamlined and sustainable process for responding to data subject access requests in line with GDPR requirements.